Thank you guys for checking it out! If you liked the skin please leave a THANK which would be much appriciated! Okay so if i do get the chance please choose from the poll of what gaming skin to do ;) and the wining one will be featured in the next post and one more thing..
Once again, do leave a http://i.imgur.com/cYWHzx7.png which would be very much appriciciated. 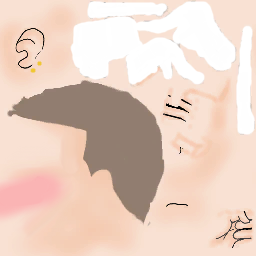 T HIS SKIN WAS MADE USING ADOBE ILLUSTRATOR AND PAINT.NET. Post subject: Minecraft Diamond Sword. Hey guys. I made this when I was really tired a few days ago. Seemed like a good idea at the time. It was something quick, simple...and clean- Now before I start quoting songs up in here, let`s get the sword out! SWING YOUR SWORD MAN! 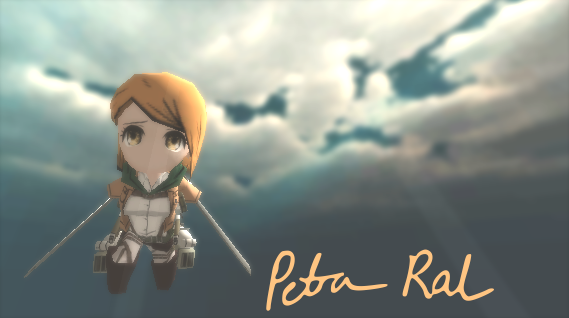 KILL ALL THE TITANS!! Dont forget to leave a THANK that would be very much appreciated! 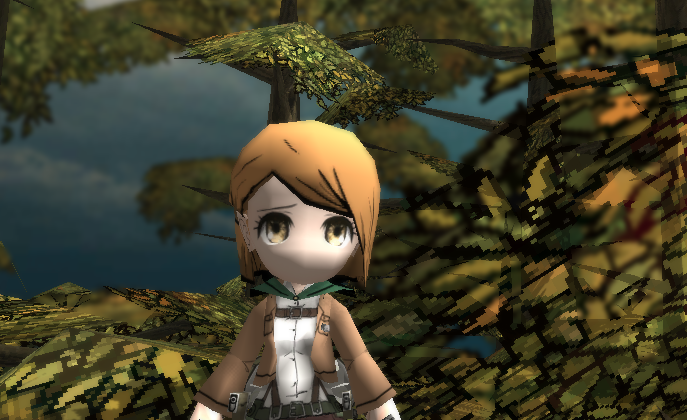 Today I made you, white eyes, for changed little, because I got back my computer, you will have your screenies! If you like it, do not forget to punch the button "Thanks" just below! Two skins in a night huh? Probably because I had her before. Well heres Elizabeth! I seem to be improving with hair/eyes, haha. Strive on to make them better I will! Hey guys! 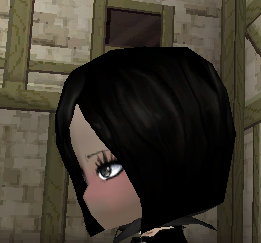 I`ve been fairly distracted recently with Mabinogi. It recently got an update and uh...yeah! Instead of me attempting to explain what the knights are, I`m just going to post a link to the wiki page if you`re curious about them. Currently, I`ll be posting a few of the knight`s eyes for now. If I make the other knight`s eyes I`ll end up updating this post with them. 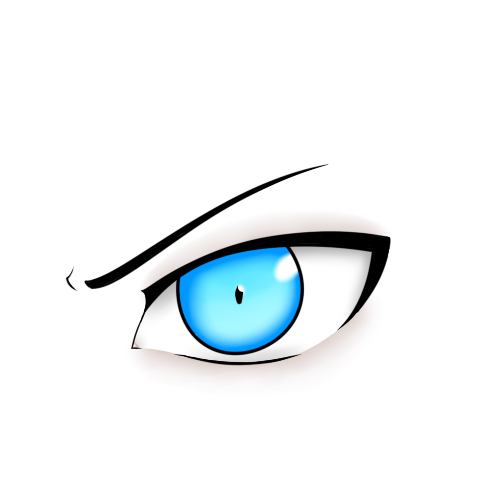 ^^ Here`s the eyes now. Today I made you grey eyes, it is the continuation of my series " color of fantastic eyes " in good hope that it pleases you. If you like it, don't forget to punch the http://i.imgur.com/wWGmLWd.png below ! Post subject: ♠ Fantastic Eyes - 8 Colors by Garekikun. Hey there! Its me again! Today, I'm bringing you...SKT T1 Zed from League Of Legends! 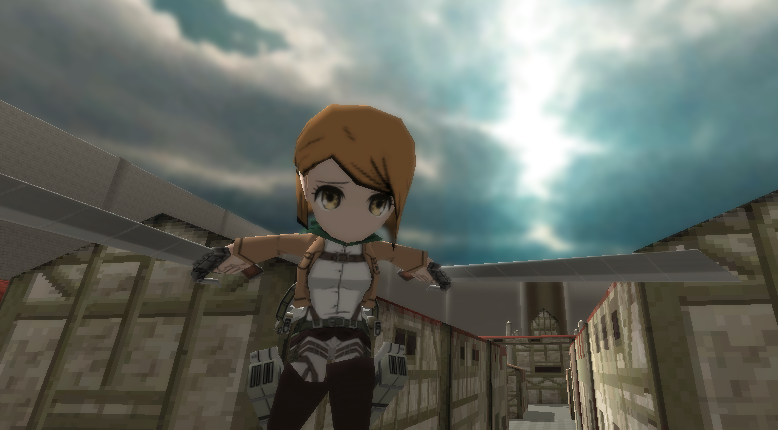 This skin was requested by my BFF :lol: It looked pretty cool so I thought to post it here (Thats what they all say). Btw I dont know anything about L.o.L. so if I make any mistake pls spare me :shock: Anyways, let's get on to it! Click Here For A Tutorial On How Add Hoodies For Male Characters By Ainikoru! Copy the links into the respected boxes. Type "transparent" in the "eyes, face, cape&logo,glasses (if you have them on)"
If you have doubts, post them in the comments! And that's all I've got for today..
Have fun with my skin you guys! Her eyes do look a bit weird sorry about that! Cape Link: Write the word "Transparent"
So yep there it is! Alright now to work work work on some more! I f y o u w o u l d l i k e d i f f e r e n t c o l o r s o r s t y l e s t h e n c o m m e n t i t o n t h i s t o p i c .